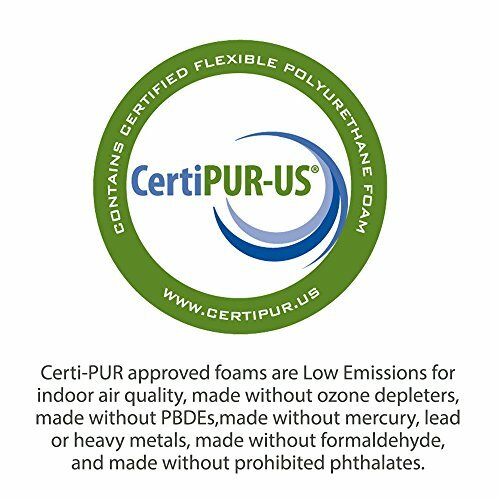 Premium Quality Foam – CertiPUR-US Certified that has been tested to meet rigorous standards for emissions, content, performance, and durability. 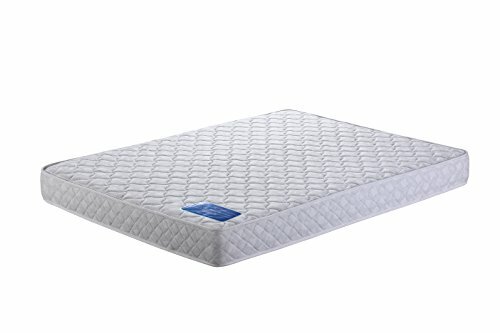 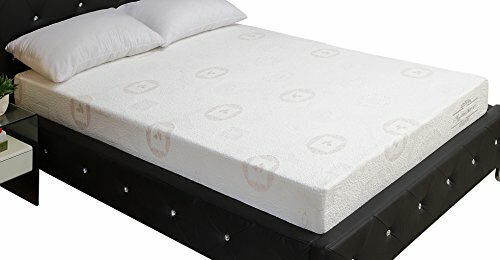 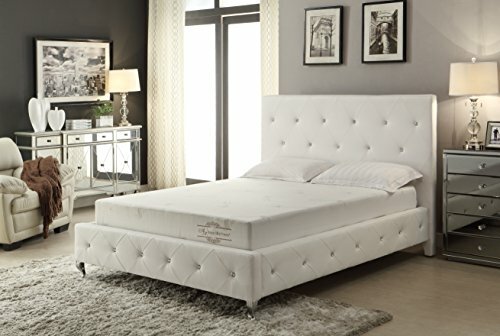 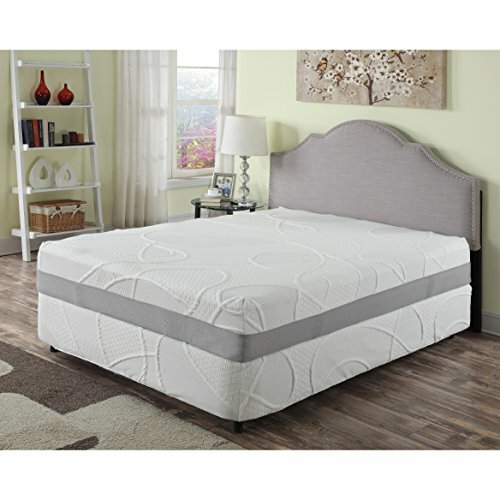 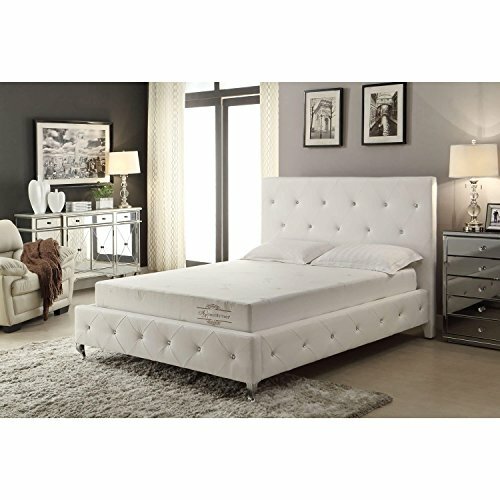 SIZED TO PERFECTION: This Mattress From The Soft Aloe Collection Measures 74″L x 38″W and Weighs 28lbs. 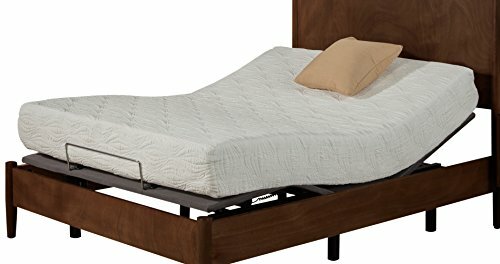 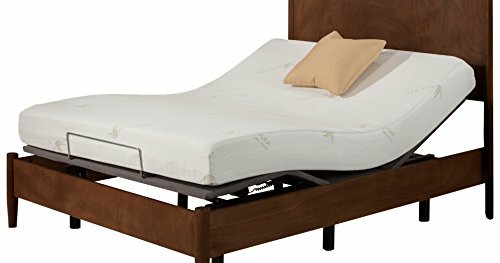 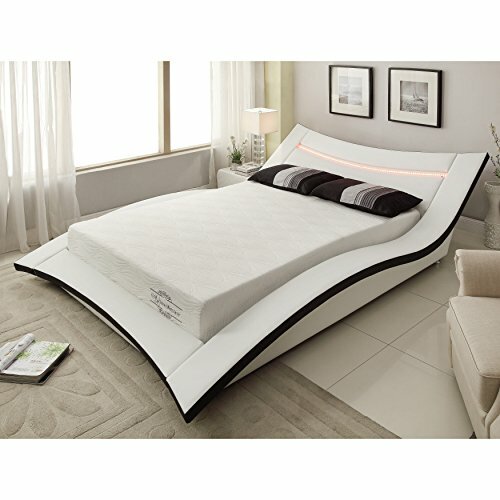 To Perfectly Fit The Twin Sized Bed In Your Home. 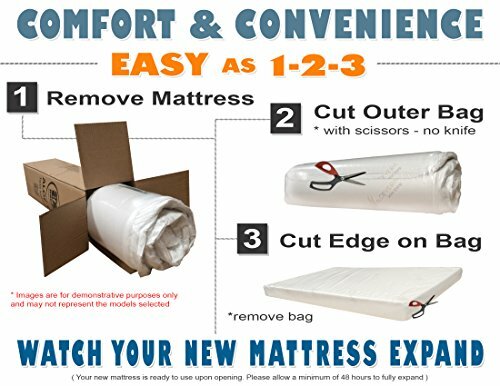 The 6″ Thickness Provides An Unmatched Level Of Sleeping Comfort.